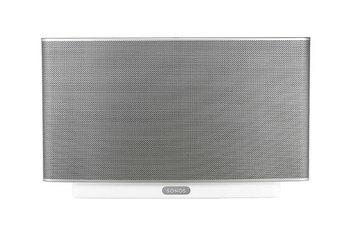 Four speakers provide a total of 100 watts of power for balanced sound. 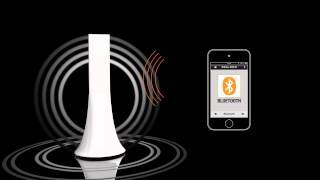 The Zikmu Solo supports Wi-Fi, Bluetooth, and NFC wireless technologies, Ethernet, analog line-in, and digital optical input. The free Parrot Audio Suite app lets you connect, set equalization and other audio settings, and browse audio sources. The Zikmu Solo is expensive. It's tough to dial in consistent sound. The Zikmu Solo only supports the older 30-pin iPod and iPhone connector. 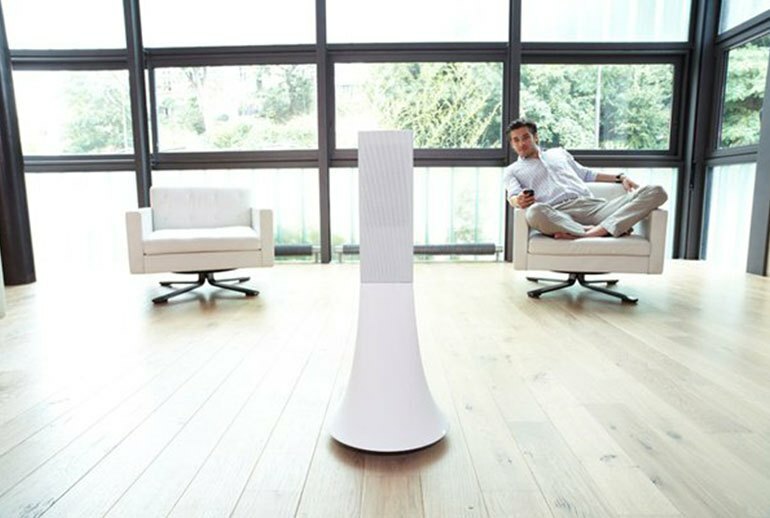 Designed by well-known audio designer Philippe Starck, the Parrot Zikmu Solo is a stand-alone wireless speaker that promises to faithfully reproduce original music content. To do this, Parrot uses integrated DSP components with 24-bit sampling and five drivers that pushes 100 watts RMS of clean output. 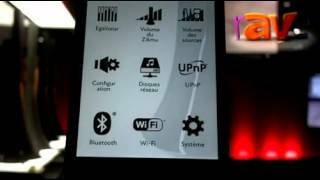 You connect with your devices using Wi-Fi, Ethernet, Bluetooth, NFC, digital optical, or analog line-in. 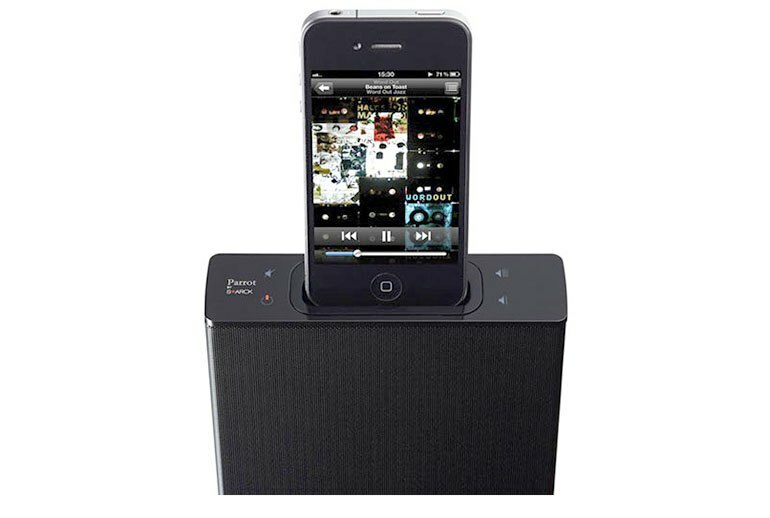 The top of the Zikmu has an old-school 30-pin iPod or iPhone dock that will recharge your device while you’re listening. You’ll need an adapter for the latest iPods and iPhones. It’s AC powered but has no battery, so you’re tied to the mains. 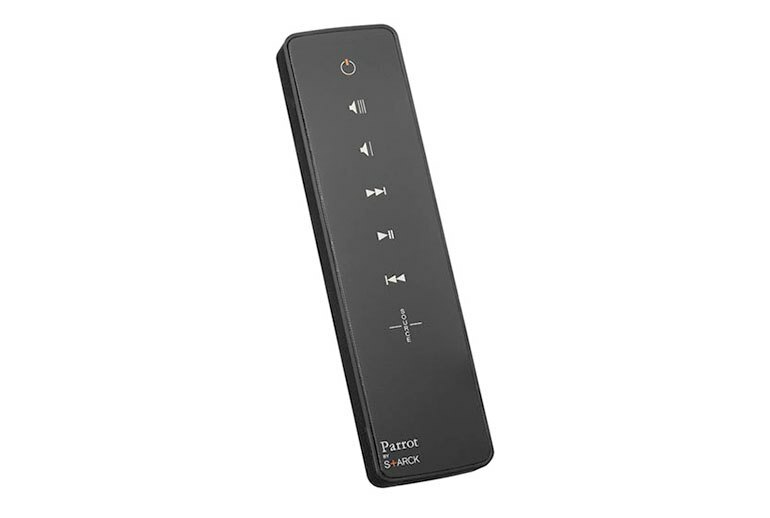 You can control the speaker with either the included remote control, or through the Android or iOS Parrot Audio Suite app. It has its own digital signal processor and amplifier so it is highly customisable via the app that provides equaliser, placement, and several pre-sets. It also seems to clean up poor bitrate streaming and deliver crisp sound. 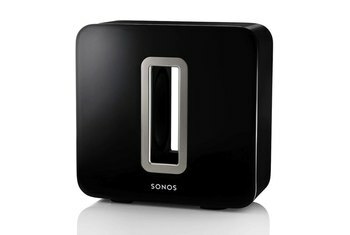 But the trick is to tweak the sound to what you like – it makes a noticeable difference and the equaliser is easy to use. 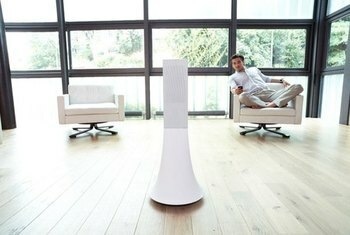 ... this cylindrical beauty was designed by Philippe Starck and combines excellent sound quality with a stunning curved design. 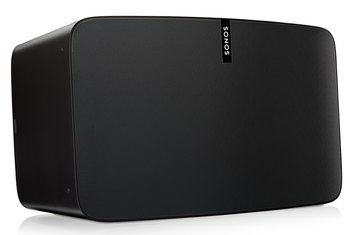 The company calls it a 2.1 system, but as the speaker configuration indicates, it comes with two side channels, a center channel, and a subwoofer. Typically, this would be considered a 3.1 system, so the naming is a little confusing. 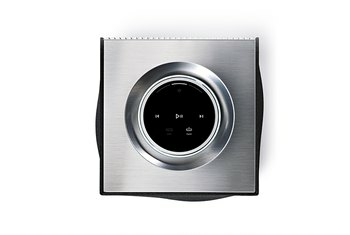 You can also connect to the unit with Wi-fi synchronization with WPS - this way you'll be able to access and play music from one computer with another computer blasted out of your Zikmu, no sweat! 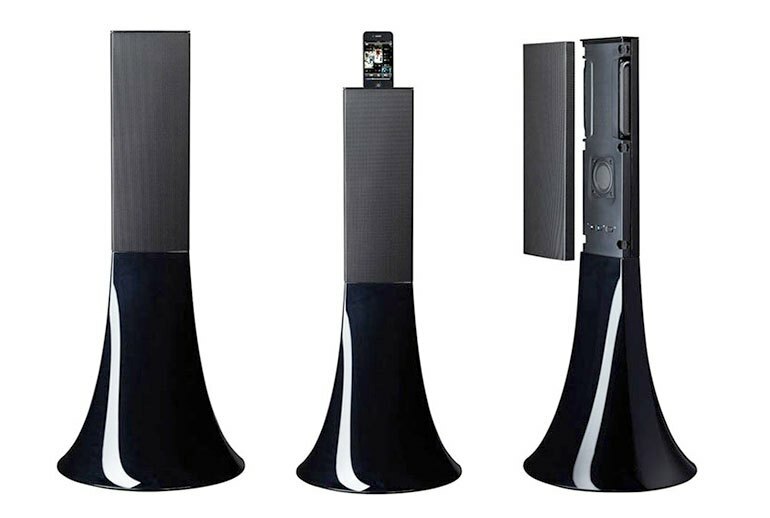 With the Zikmu, the bass reproduction sounded accurate but not over the top, while the clarity of the mids and highs sounded true to form and not tinny.